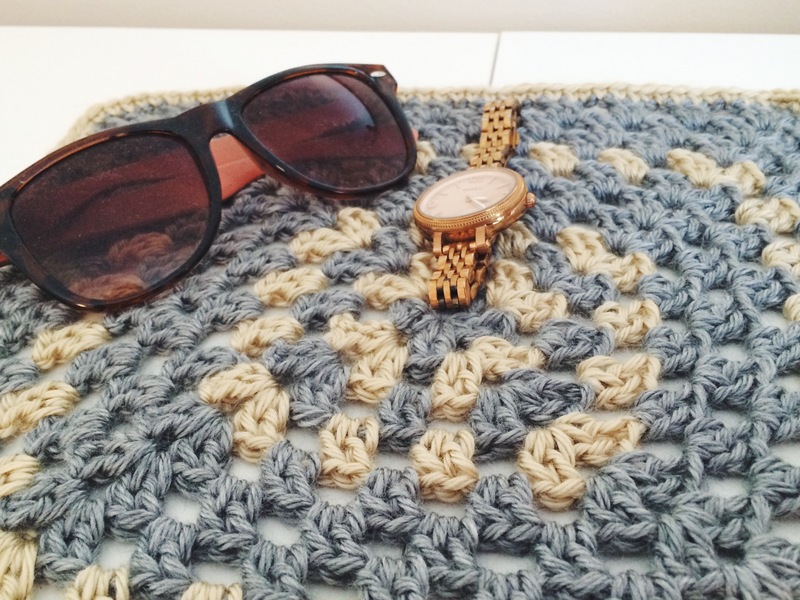 Crochet: Granny Square Mat – Yarn, Things, Etc. Recently I replaced most of the furniture in my room with new stuff from IKEA (you can interpret the caps as branding or me shouting—both are accurate). Putting together two dressers, a bed frame, and a headboard in the span of a few days was just as traumatic as you might imagine. Either way, it is now done and I want to do all I can to protect my new dressers. I figure this giant granny square will do the trick. Now, I wish I could tell you that my Valentine’s Day plans included more than copious amounts of Netflix and crocheting, but I can’t lie. I did a lot of both of those things. I am actually obsessed with this. Most would call it a doily, but I kind of feel a bit of a scandinavian design element with the cross motif. Ok, that’s a bit of a stretch, but I always try to make yarn sound cooler than it is. 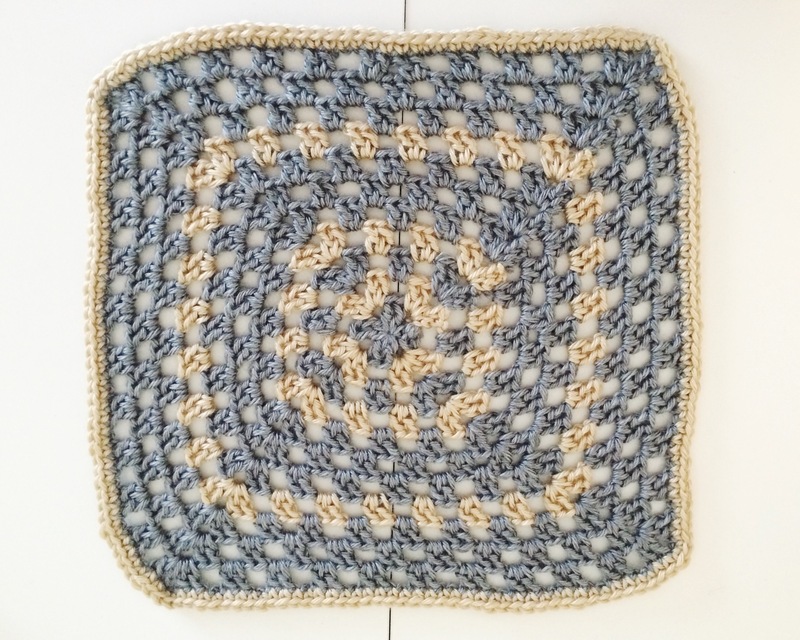 I have made a post on granny squares before and this is pretty close to the last (read that post here). If you are new to this type of crochet, I would recommend watching a tutorial on YouTube. This is just one of many great ones that helped me learn how: video from Bella Coco. As you can see, I alternated between cream and grey to suit the decor of my room. The yarn is Caron Simply Soft, which worked very well. To finish the square, I added a boarder of single crochet. I hope you had a great Valentine’s Day and are enjoying the long weekend!